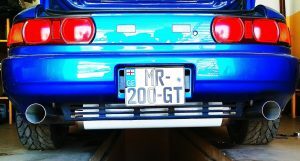 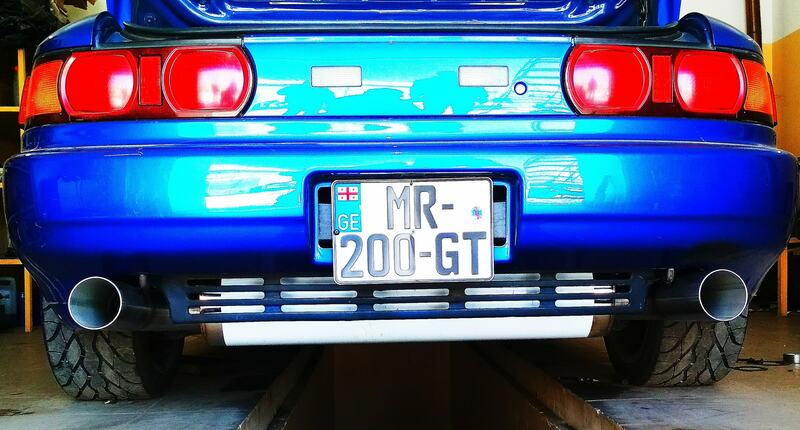 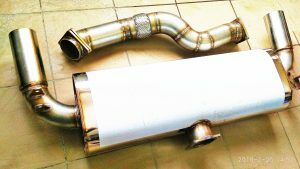 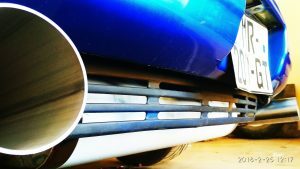 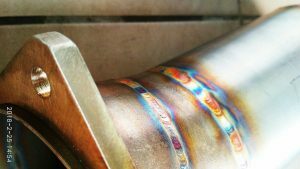 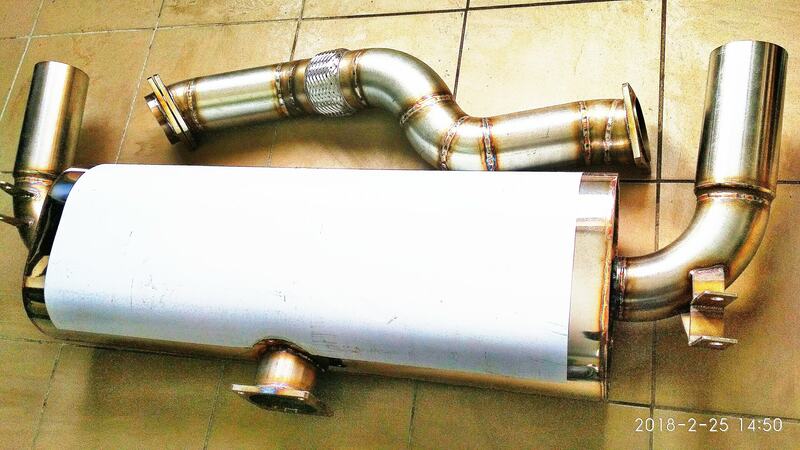 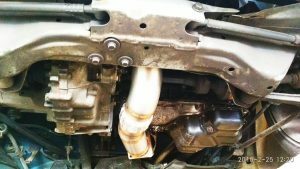 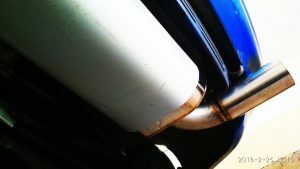 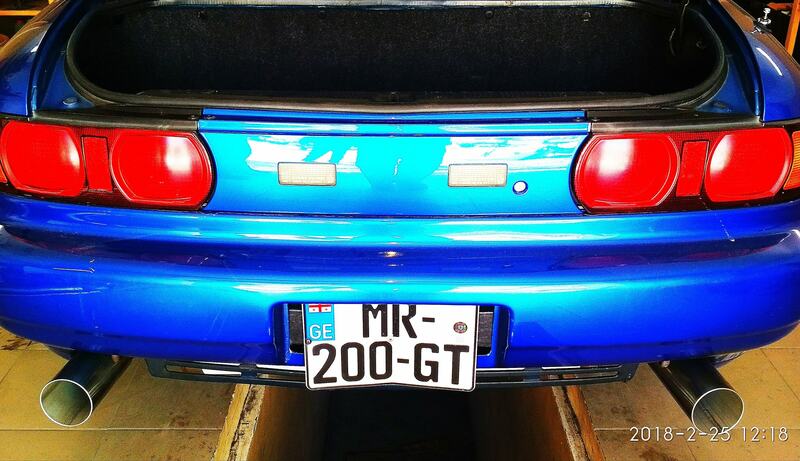 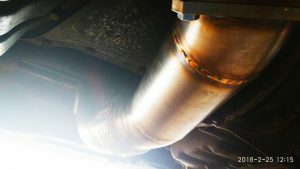 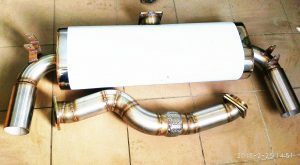 Super silence 90 mm direct flow exhaust system toyota mr2. 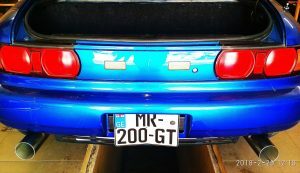 To Puerto Rico, USA. Designed and manufactured by soaraperformance.